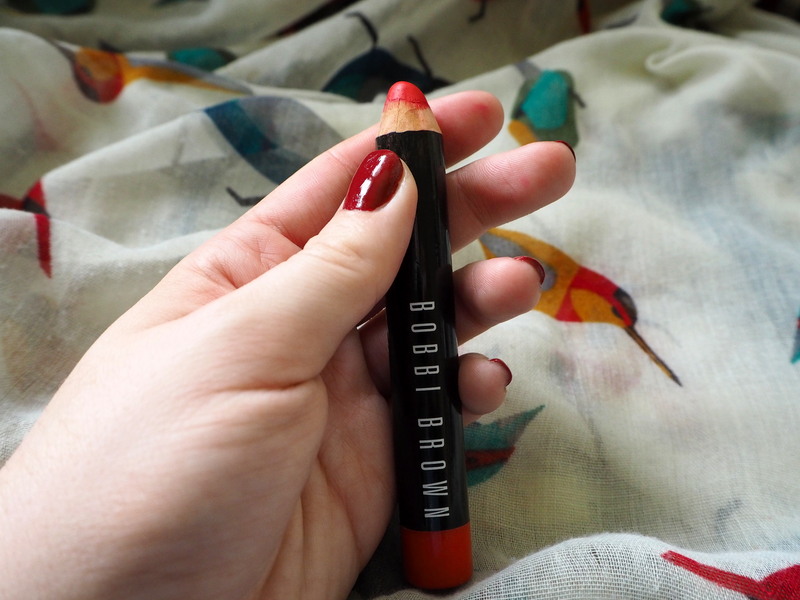 There’s something a little novel about Bobbi Brown’s Art Sticks. They make me feel like a child all over again, playing with an oversize crayon. And yet, the results it provides are anything but childlike. If you’re not familiar with the Art Sticks, they’re a little bit of a lipstick-lipliner hybrid. With a soft consistency but excellent staying power, my first, and so far only, one of these made it on to my ‘favourite things’ list very quickly. 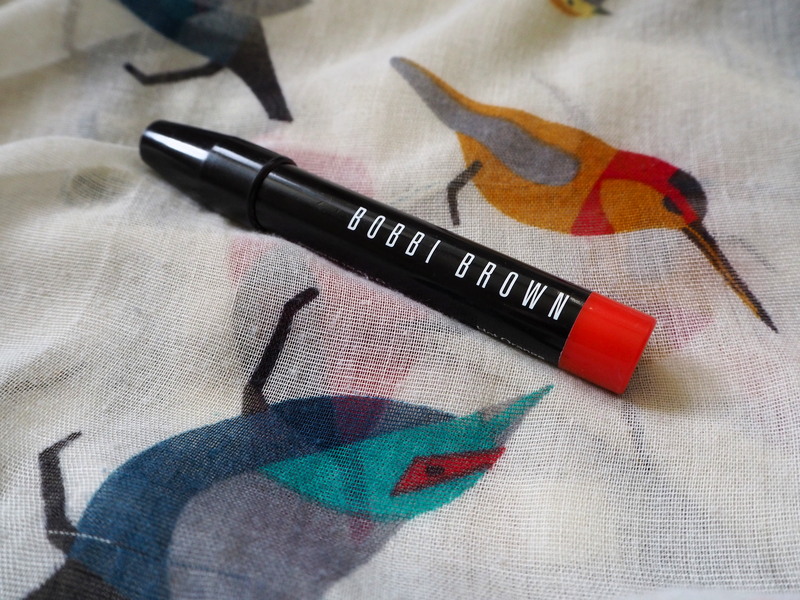 Unfortunately, this colour, Hot Orange, was only a 2015 limited edition shade, but I’m really hoping that Bobbi brings it back for 2016. 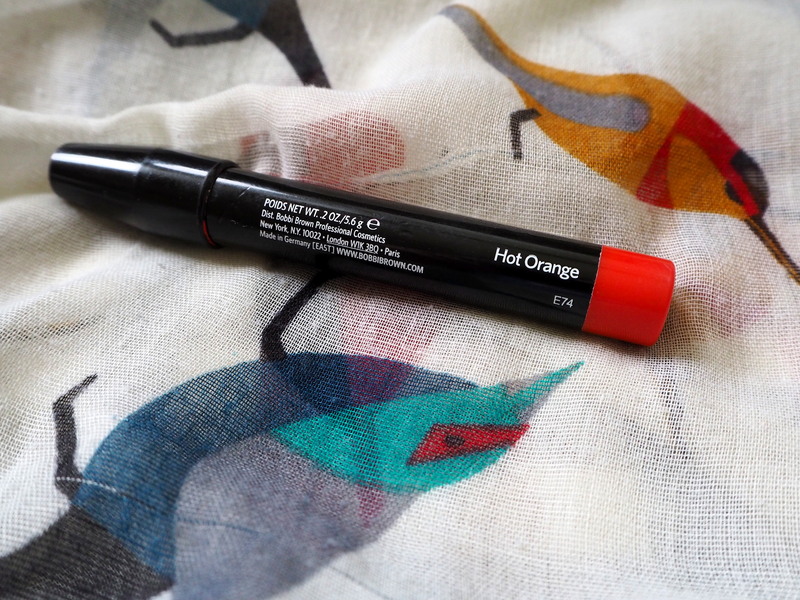 It has all the gorgeousness of a strong red lip, but with a little bit of a twist. The art sticks are priced at £20, and you can see the whole range here.